“How you have fallen from heaven, O star of the morning, son of the dawn! You have been cut down to the earth, You who have weakened the nations! “But you said in your heart, ‘I will ascend to heaven; I will raise my throne above the stars of God, and I will sit on the mount of assembly in the recesses of the north. ‘I will ascend above the heights of the clouds; I will make myself like the Most High…'” —Isaiah 14:12-14. 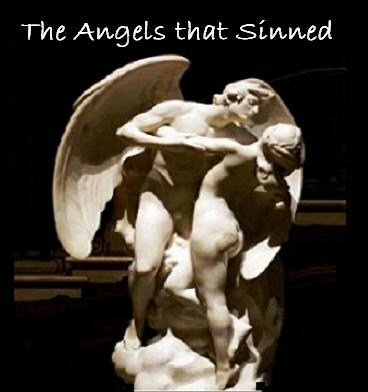 Most scholars agree that one third of the angels fell into sin and became demons. “And another sign appeared in heaven: and behold, a great red dragon having seven heads and ten horns, and on his heads were seven diadems.And his tail swept away a third of the stars of heaven, and threw them to the earth . . . “(Revelation 12:3-4). “Then shall he say also unto them on the left hand, Depart from me, ye cursed, into everlasting fire, prepared for the devil and his angels…” –Matthew 25:41. “For if God spared not the angels that sinned, but cast them down to hell, and delivered them into chains of darkness, to be reserved unto judgment…”–2Peter 2:4. “And the angels which kept not their first estate, but left their own habitation, he hath reserved in everlasting chains under darkness unto the judgment of the great day…” —Jude 1:6. “And the great dragon was cast out, that old serpent, called the Devil, and Satan, which deceiveth the whole world: he was cast out into the earth, and his angels were cast out with him…” —Revelation 12:9. Scholars describe The Nephilim as a race of giants produced by the sexual union of the sons of God (arguably fallen angels) and the daughters of men. 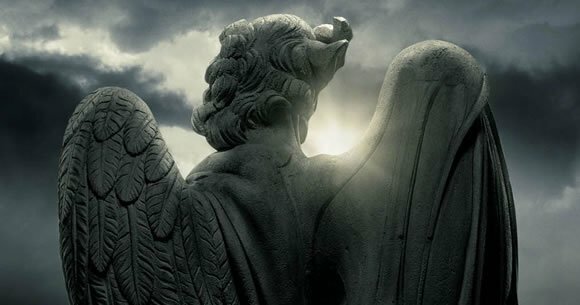 Translated Hebrew tests describe the Nephilim as “fallen ones.” They were well known for their strength, prowess, and a great lust and capacity for sin. The Nephilim were gigantic in stature. Their strength was prodigious and their appetites immense. Upon devouring all of humankind’s resources, they turned on humans and began consuming them. The Nephilim attacked and oppressed humans and caused massive destruction on the earth. 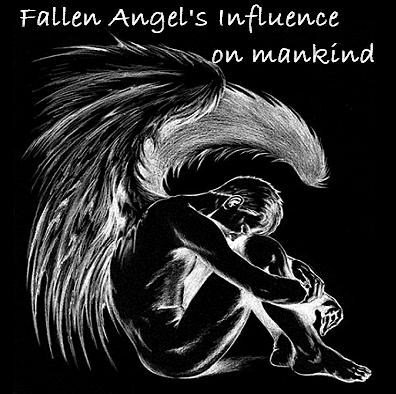 The origination of the Nephilim begins with a story of the fallen angels. Shemhazai, an angel of high rank, led a sect of angels in a descent to earth to instruct humans in righteousness. The tutelage went on for a few centuries, but soon the angels pined for the human females. 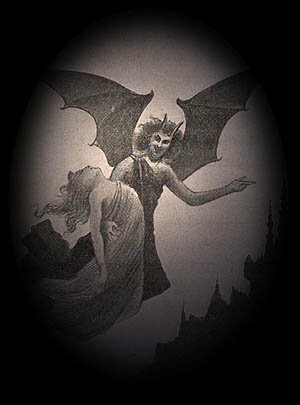 After lusting, the fallen angels instructed the women in magic and conjuring, mated with them, and produced hybrid offspring: the Nephilim. Other giants are mentioned in these texts as well, such as Goliath (2 Sam.21:19), a giant with twelve fingers and twelve toes who is mentioned as one of the Rephaim (2 Sam.21:20), and a tall Egyptian (1 Chron.11:23). The passage of Numbers 13:26-33 recounts the Nephilim of Canaan that Joshua and the other Hebrew spies saw. Furthermore, according to Judaic lore, a certain one of the Nephilim, Arba, built a city, Kiriath Arba, which was named for its builder and is now known asHebron. 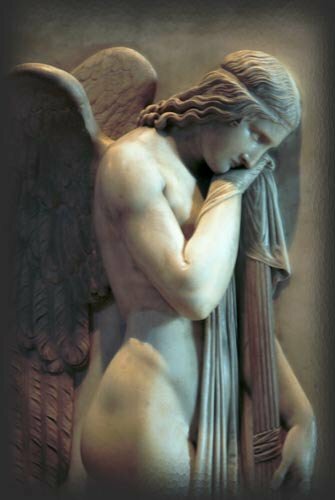 The wickedness of the Nephilim carried with it a heavy toll. 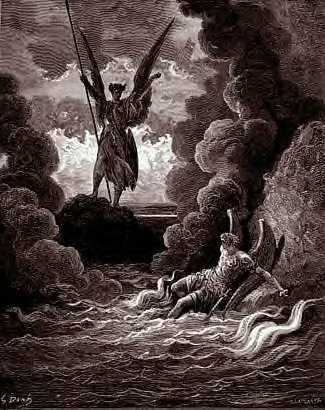 Genesis 6:5 alludes to the corruption that the Nephilim had caused among humans and themselves: “The Lord saw how great man’s wickedness on the earth had become…” Their evil rebellion incurred both the wrath and grief of God. God instructed the angel Gabriel to ignite a civil war among the Nephilim. 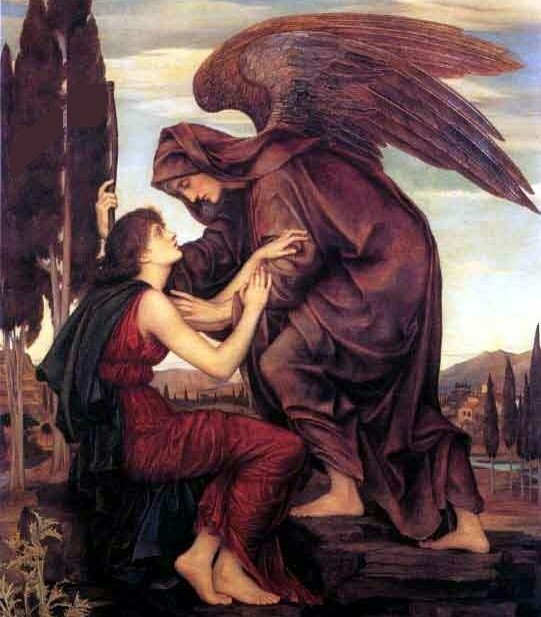 He also chose Enoch, a righteous man, to inform the fallen angels of the judgment pronounced on them and their children. 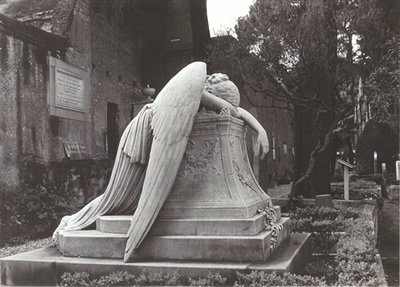 God did not allow the fallen angels any peace, for they could not lift their eyes to heaven and were later to be chained. The end of the Nephilim came about in the war incited by Gabriel, in which the giants eventually annihilated each other. Please I will like to know more about angels. Nephi dark angel must have been a very tall handsome and very well built angel cuz if not I believe the human women on Earth would have ran from something so gigantic. also because he was a builder, and a spy that means that he had the capability of joining lots of Dark Angels to work and conglomerate to execute, and terrorize the Earth nevertheless God uses the Simplicity of life to confound the wise in their own way. that’s why David kill Goliath with a single Rock. just like today the love of men and women causes them to lose everything for nothing obedience is very necessary in order to please God. God said obedience is better than sacrifice people think because they do they burnt offerings , that God is pleased with that it had its time and place in the universe but now that we know better we need to do better. Satan, did not want to be with God he wanted to be God. and that thinking is what got people mind messed up now ,Instead of wanting to follow the rules they want to lead you didn’t bring this into existence Lucifer. and because of that you and dark, will be in eternal Unexistence. Today men and women Lust.